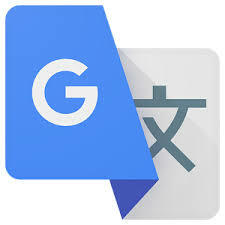 Google has improved the performance of its translation Google Translate to provide service without an Internet connection. In order to systems IOS apple and Android jelly bean 4.2 and subsequent versions. These new updates presented three features added to the application. The user selects the packet language dictionaries, which wants to translate it. It is stored on the phone. Do not worry about the size of these dictionaries are not to exceed 25 MB.